A protective case for iPhone XR is essential because of its glass front and back. Many types of cases are available. Whatever type of case you want, the only certain thing is the security of your phone. Some are simple cases; some come with a clip in the back, some can be used as wallets and then some are like sleeves that cover your precious mobile completely. For those who like to use iPhone naked, you can slip off the phone out of the sleeve and enjoy using your iPhone Xr. Sleeves ensure comprehensive security and are comfortable to hold. We have compiled a list of some of the best sleeves for iPhone XR. It’s a luxury cover for your iPhone XR that protects your phone from bumps and falls. 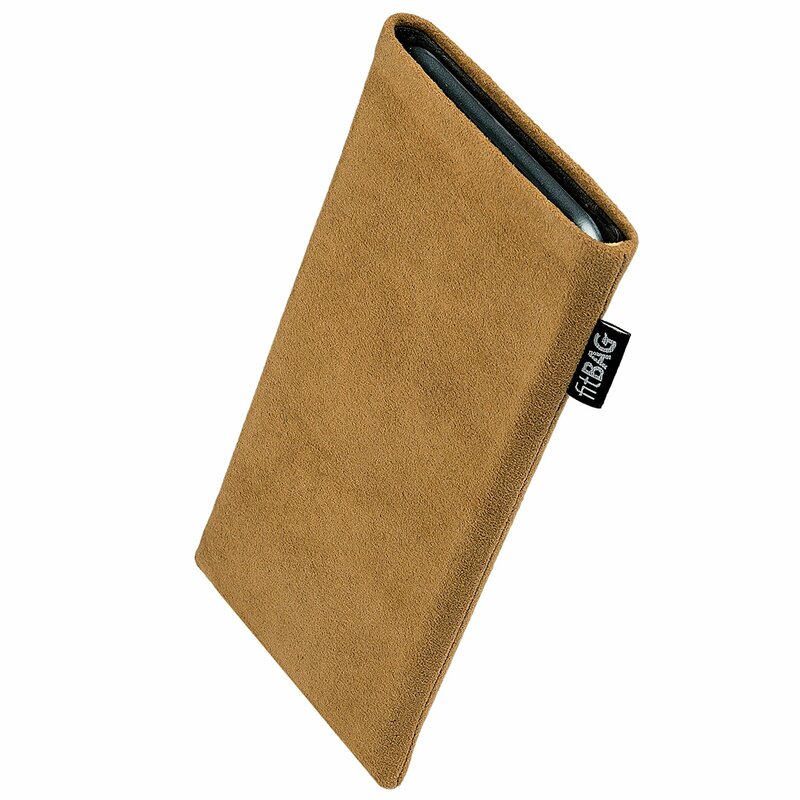 The luxury design of the cover is made out of high-quality calf leather with beautiful, natural leather grain. The cover contains the flip capability to transform the case into a horizontal viewing stand. The sleeve is a perfect fit for iPhone XR. is very lightweight to carry. Keeping in mind the slim structure of iPhone XR, the cover balances the look with its sleek design. The case has a slot to hold your credit card and cash, and you don’t have to carry an extra wallet for these. 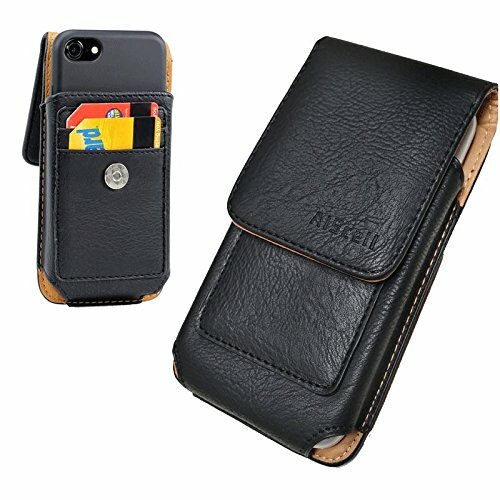 Universal Black Sleeve by 4-sleeve is an elegant cover for your iPhone XR. Its material has good elastic performance. The cover is waterproof to some degree and can handle little splash or spill. It protects your device completely and is easy to carry around with its lightweight. 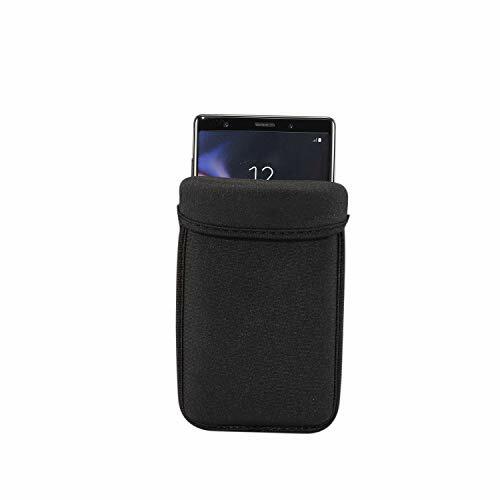 The pouch has a decent look, and its soft material saves the phone from scratches. No doubt a perfect companion for your iPhone XR. 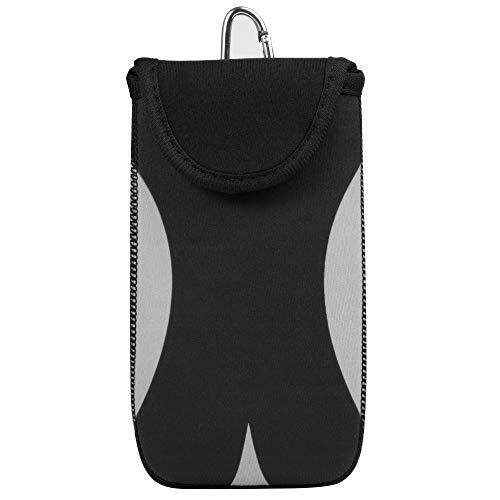 Neoprene Cellphone Protective Sleeve keeps your phone secure. Its soft interior is shock absorbing and protects your phone from bumps and scratches. Its touch closure gives easy access to your phone and protects it inside. Carrying it around becomes easy as it comes with a clip. With the help of its built-in strap, you can attach it to your backpack or belt and conveniently carry it with you. ZZJ offers one year warranty for this pouch to ensure the satisfaction of their customers. 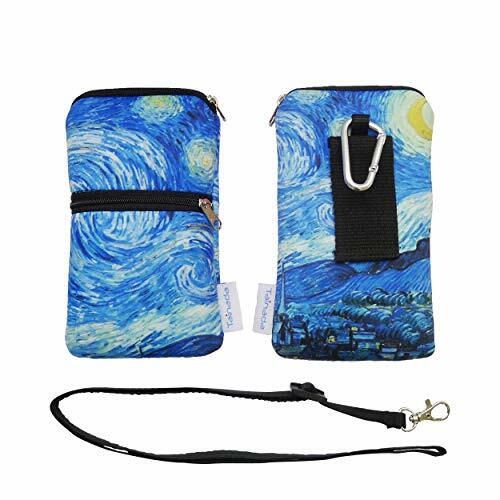 This Large Vertical Wallet Pouch Leather Case will hold your phone protectively. Its simple design made it look nice, a perfect fit for your iPhone XR. 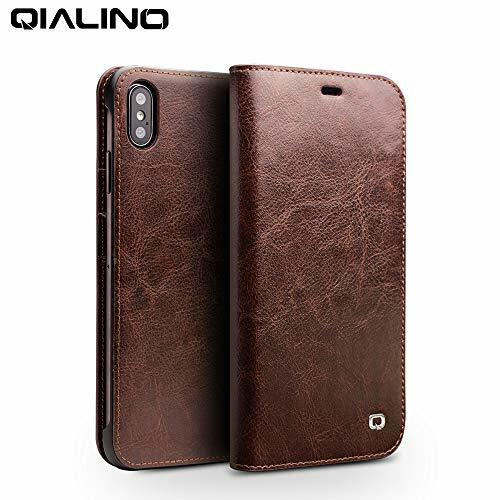 Crafted out of high-quality faux leather, the cover provides extra cushion to your phone and keep it safe from dents and scratches. The pouch has an inside slot to accommodate your credit card and other essentials. No need to carry a separate wallet with it. The cover has a magnetic closure flap to keep the phone firmly protected inside. With its rotating belt clip, you can easily position the cover horizontally, vertically or diagonally. This Arokimi’s mini sleeve preservers the slim look of your iPhone XR and has an extra slim profile. No need to carry bulky wallets with you anymore. RFID 3M strong adhesive which has a flat back, with enough size to fit a credit card. Made with the high-quality anti-slip material. 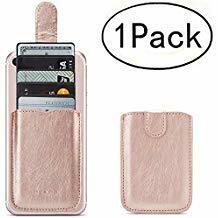 It has high-quality 3M strong adhesive on the back of your phone, but leave no sticky residue when removed; the cover comes with a card holder that may fit 5 cards. Keep your essentials at one place and easily carry them around. The sleeve has color options for both men and women. They can choose the best color for them. We all love our iPhones and want to experience its feel while using it. Still using a cover is necessary to ensure its safety. 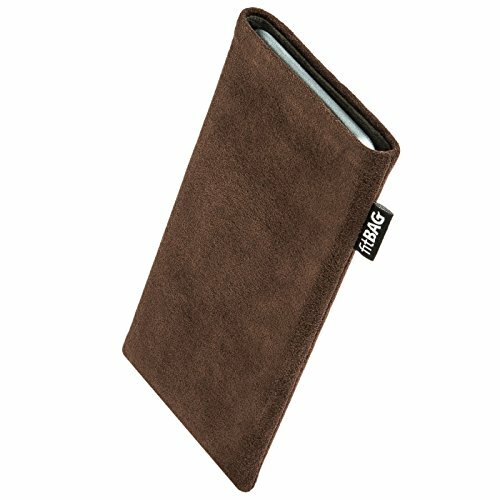 This sleeve cover protects your phone while you are not using it. The cover by fitBAG is exclusively designed to fit your iPhone XR. Its snugs your phone perfectly and its extra slim design looks elegant. This sleeve is made in Germany, and each cover is a unique item as it is expertly hand-sewn for you. It fully protects your phone from dust, scratches and light impacts and screen is cleaned every time automatically. The cover comes with two years warranty. Tainada’s sleeve pouch gives too many options. From the simple black to the funky pink, the pouch comes in many colors to suit each mood. Made from high-quality neoprene material, the cover is waterproof to ensure the safety of your iPhone. It protects your phone from scratches, dust, bumps and moisture. The pouch makes life easier with its two zip pockets to fit your all essentials at one place. Its soft and lightweight material only gives a good feel but is also durable. The cover is multi-functional and comes with a carabiner, belt loop, and neck layered strap, allowing you to carry it comfortably the way you like.